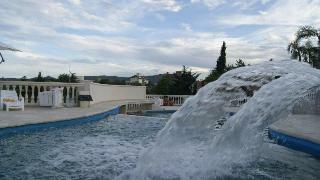 Find huge deals in Cordoba, Spain that you may book now & pay later! 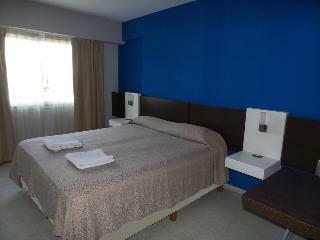 Best prices for in Cordoba, Spain. A dream vacation for you and your family, guaranteed by our travel consultants. For members-only deals, we recommend using the new filter for deals in Cordoba, Spain. 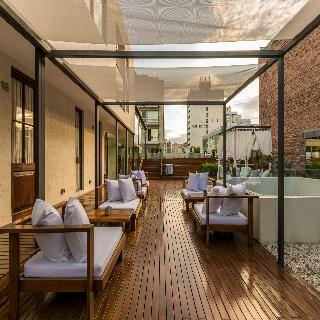 Conveniently situated in the heart of Córdoba in the Cañada neighbourhood, the fashionable hotel NH Panorama enjoys a rooftop terrace with pool and marvellous views of the city and the surrounding hills. 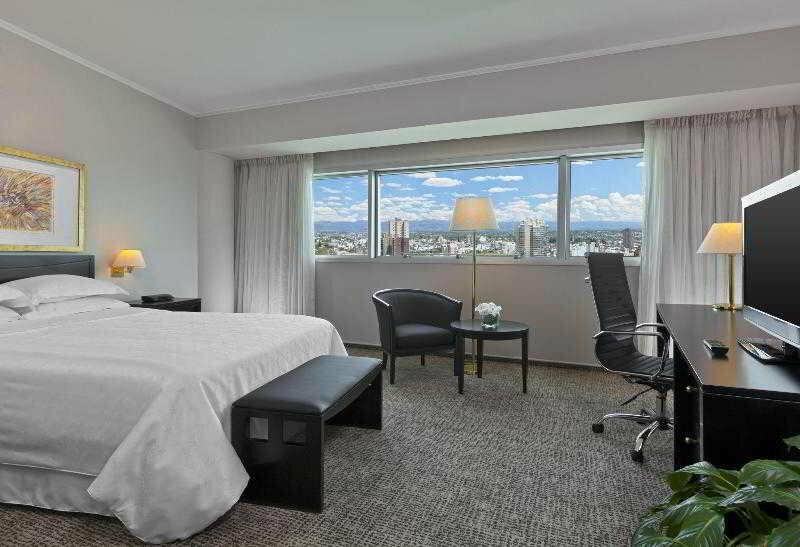 Córdoba Cathedral, Teatro del Libertador and the Astronomic Observatory are just a few steps away; numerous restaurants, shops, museums and government buildings can be found in the surrounding area. 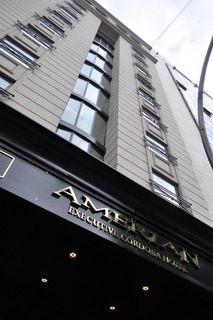 The hotel is a perfect place for business and leisure travellers alike. 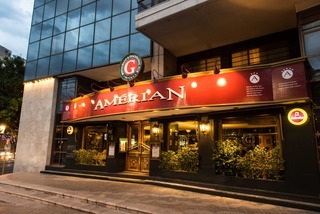 Amerian Córdoba Park Hotel, 4 star superior category, its located in the heart of Córdoba city, offering a privileged access way from any point in the city. 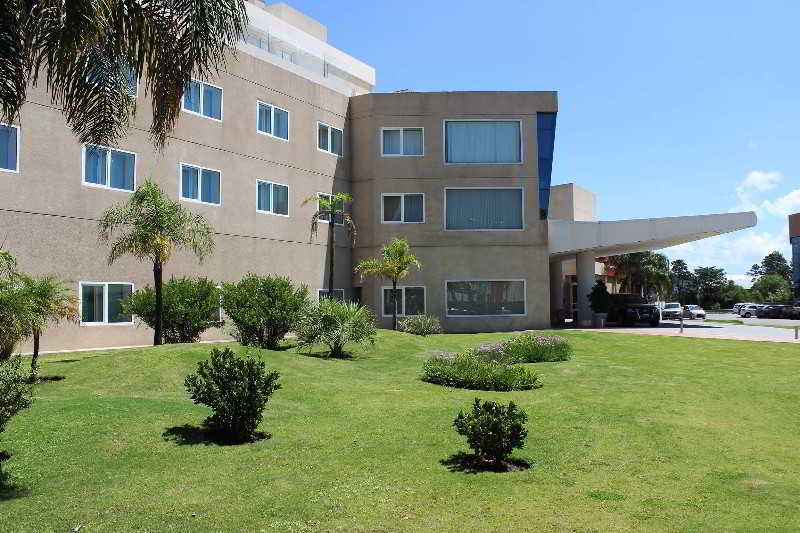 Amerian Córdoba Park Hotel has 116 rooms, salons for events and conventions and offers all the services and comfort oriented to satisfy guests in their business or leisure trips. 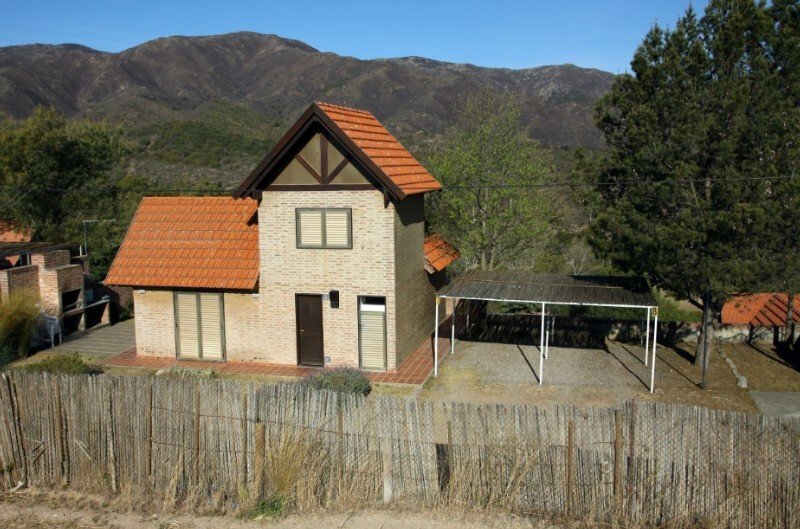 The cabins are located on a hectare of comfort in the mid of the nature of the mountains just a few meters away from the village. 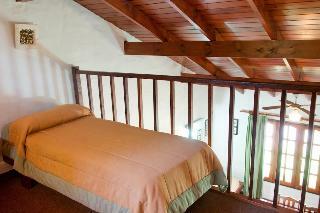 The cabins offer an extensive park, complete privacy, tranquility and personalized service. 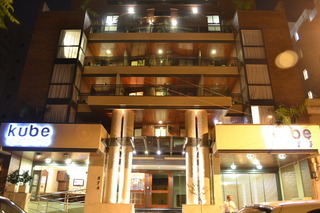 This majestic hotel is located downtown Córdoba, on pedestrian street 25 de Mayo, this elegant hotel provides rooms with LCD cable TV and free Wi-Fi. 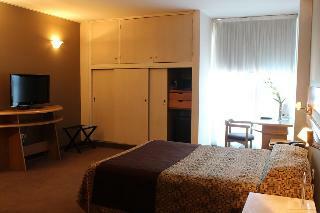 Merit Gran Hotel Victoria offers air-conditioned rooms equipped with a safe. Each of them has an en suite bathroom. 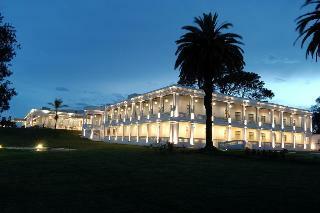 Merit Gran Hotel Victoria is situated only 200 metres from Córdoba¿s commercial centre and its historical district. 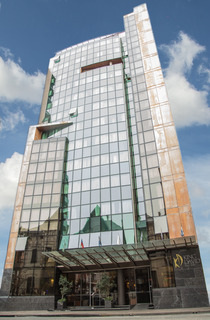 Private parking is available 30 metres from the hotel. 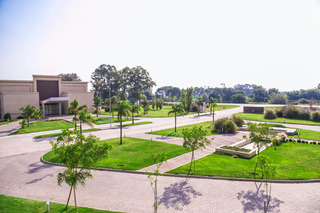 Retaining its original design and architecture, surrounded by an iconic landscape, with strong presence throughout these years for his nice and special warmth in the personal attention of all our services intended to feel to each of our guests as unique. 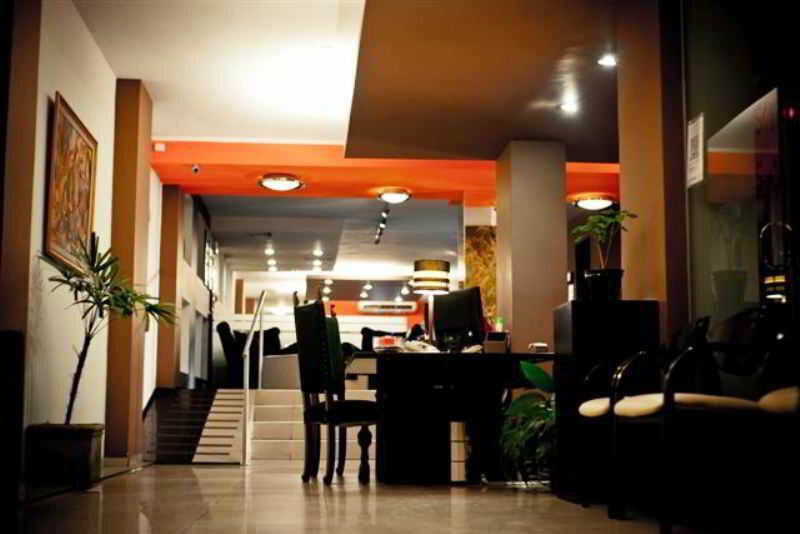 All this added to the prestige and quality standards that gives us belong to Howard Johnson, will make your stay ideal. 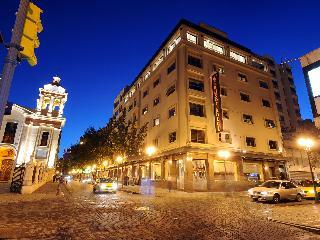 This charming hotel can be found in Cordoba Capital. 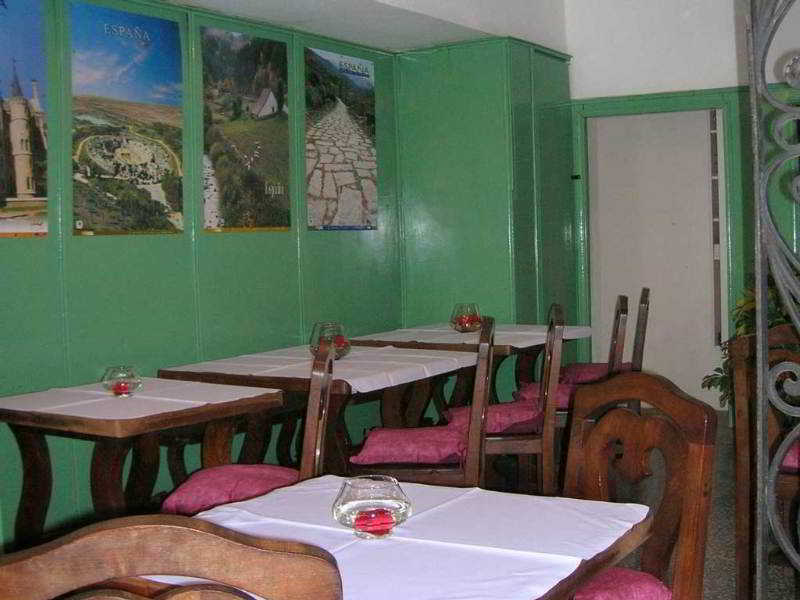 With a small number of only 14, this property is very convenient for a quiet stay. Pets are not allowed at this establishment. 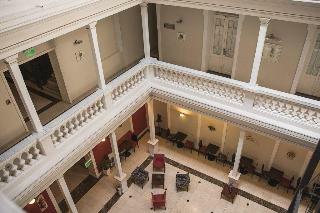 This charming hotel is in Cordoba Capital. 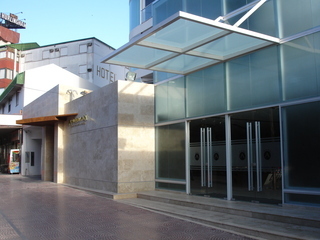 The premises count with 40 welcoming guests rooms. Pets are not permitted on the premises. 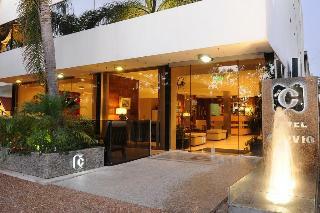 This comfortable hotel can be found in Cordoba Capital. The total number of rooms is 27. This is not a pet-friendly hotel. 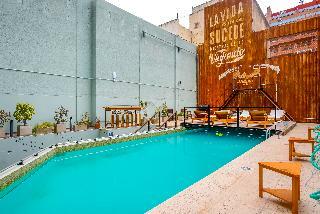 This charming hotel is set in Cordoba Capital. The One Hostel is not a pet-friendly establishment. 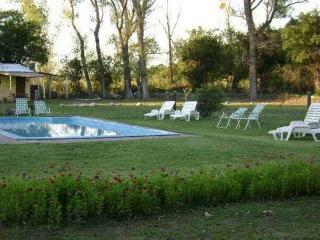 This comfortable resort is set in Cordoba Capital. 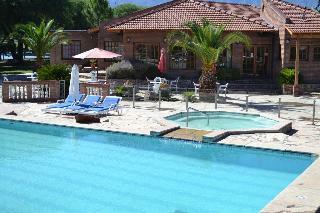 Guests will enjoy a peaceful and calm stay on the premises, as it counts with a total of 12accommodation units. Pets are not allowed at Colina del Valle. 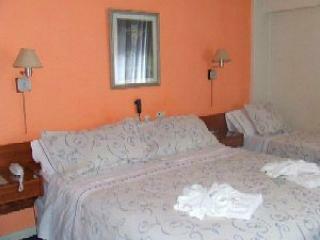 This lovely hotel is in Villa General Belgrano. The premises count with 29 welcoming units. Pets are not allowed at Blumig.